My Next Adventure? 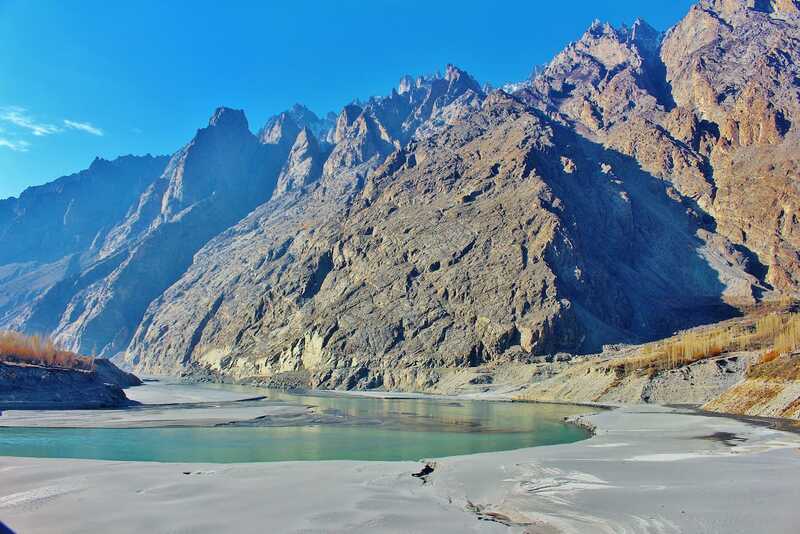 A Solo Trip to Discover Pakistan! 23 May My Next Adventure? 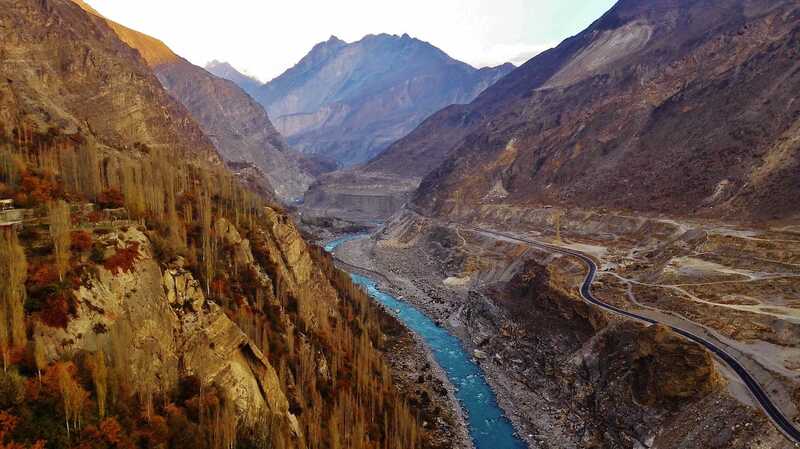 A Solo Trip to Discover Pakistan! When I talked to my best friend about my upcoming trip to discover Pakistan, he raised the obvious question: of all countries, why Pakistan? I can’t tell when my fascination with Pakistan started, but it’s been a few years. What I know for sure is why I’ve been feeling increasingly intrigued by a country which is hardly ever in the traveler’s wish list. I am attracted by the unusual and in my travels, I constantly search for overlooked spots and uncommon experiences, as they make unforgettable memories. I was lucky enough to visit Prague in 1980 when former Czechoslovakia was part of the Soviet Bloc and looked nothing like it does today. I had a wonderful time in Myanmar, mingling with locals on the boat from Yangon to Dala Township. And I loved the bright colors and superb landscapes of Guatemala despite the guerrilla was still active when I visited, back in the mid-1990s. It was thus practically inevitable that sooner or later I would fall under the spell of Pakistan, a destination whose name, when paired with the word “travel”, is ultimately considered a “no-go”. Pakistan is spoken of almost uniquely as a dangerous country, where terrorism is a real risk and tourism is definitely not advised. I wrote about travel, terrorism and why I believe we should not be overly affected (that’s a very personal point of view, of course), and I haven’t changed my mind. Actually, the sad lesson terrorism taught us is that it can happen anywhere, anytime. That’s why the warnings issued by so many Departments of Foreign Affairs, including Italy, did not discourage me from going and discovering Pakistan. In spite of its rich cultural heritage and the natural beauty, foreign tourism dropped dramatically over the last years, I suspect because of limited, unreliable and misrepresented information, fatally leading to misconception. Pakistan ended being just another country on the map and one of the many countries I might visit some day after I got in touch with Mirza, back in 2010. Actually, Mirza is one of the first people I connected with on Facebook. How did this happen? I have no clue. 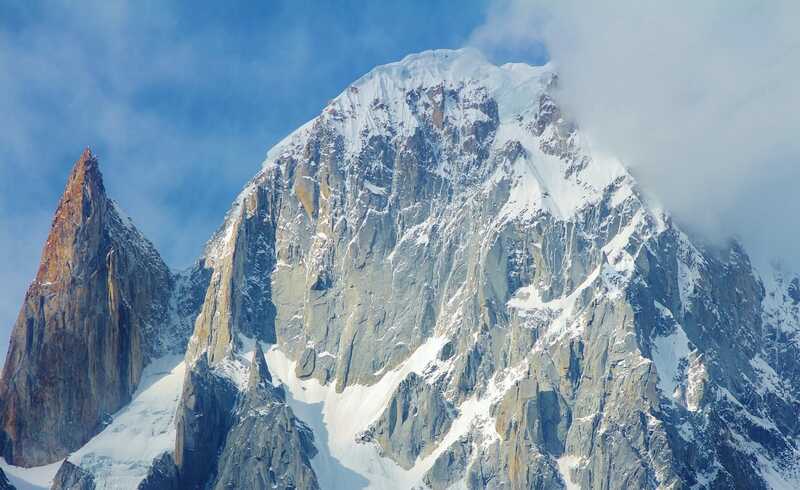 My memory is somewhat blurred, but if I remember well, back then Mirza, who is a professional mountaineer, had recently launched his own tour operating company now called Karakorum Expeditions, organizing mountain trekking and climbing, cycling and cultural tours in Pakistan. At first, I thought that would be only one of the many connections through social media that end up being just a name in a long list. I was wrong, though. 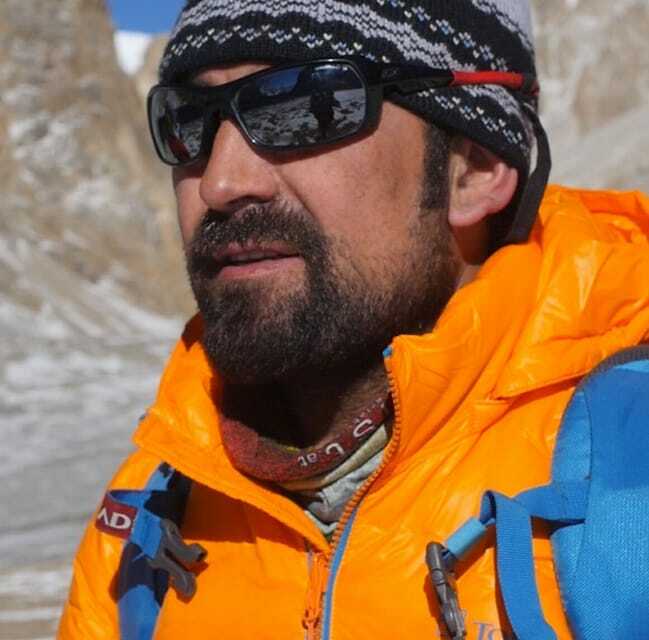 I followed Mirza as he developed fantastic projects to empower Pakistani women through mountaineering or to support young people from his country. And he followed me as I traveled and shared the stories of my journeys. We would chat from time to time, and I became more and more intrigued by Pakistan, feeling that there’s a lot to discover and that many preconceptions need to be defeated. 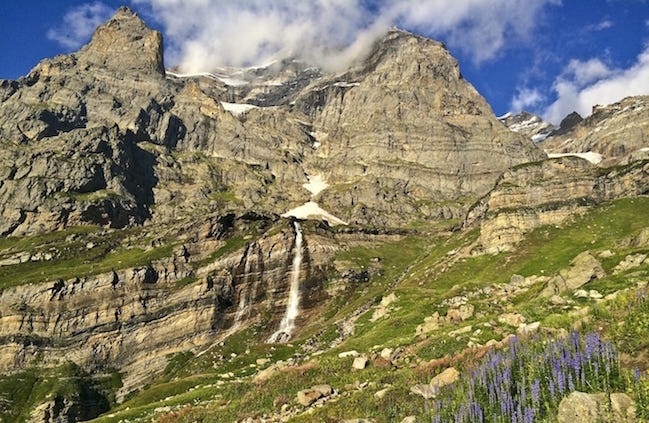 Thanks to Mirza, I started to look closer at this little-known country, marveled at photographies of stunning mountain sceneries and magnificent architectures and I knew. 7 years later, I’m finally off to discover Pakistan! And I’ll also get to meet Mirza, with whom I’ll travel for a few days. I like spontaneous travel and I usually plan very little my journeys. I like to be free for the unexpected, and being able to stay longer in a place that strikes me and to go through quickly whenever I feel it’s not worth spending much time. Besides the flight, passport, travel insurance and booking the first night, I prepare my trips by studying a tentative itinerary and getting an idea on how to get around by public transport, distances and time, and available accommodations. It’s all very rough, and so far each one of my journeys ended up being something very different and – at least to me – rewarding. 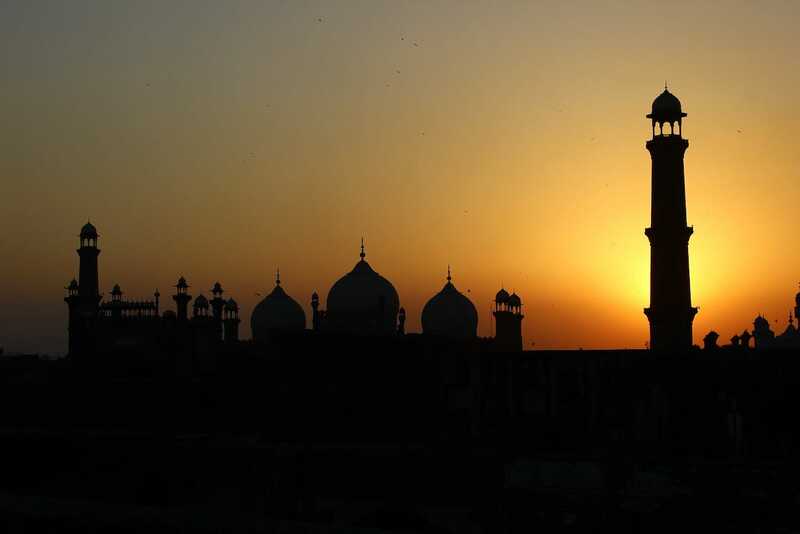 A trip to Pakistan, though, proved to be a little more challenging from the beginning. You might expect, as I did, that a country facing a dramatic nosedive of international tourism would make things easy, but that’s not the case. 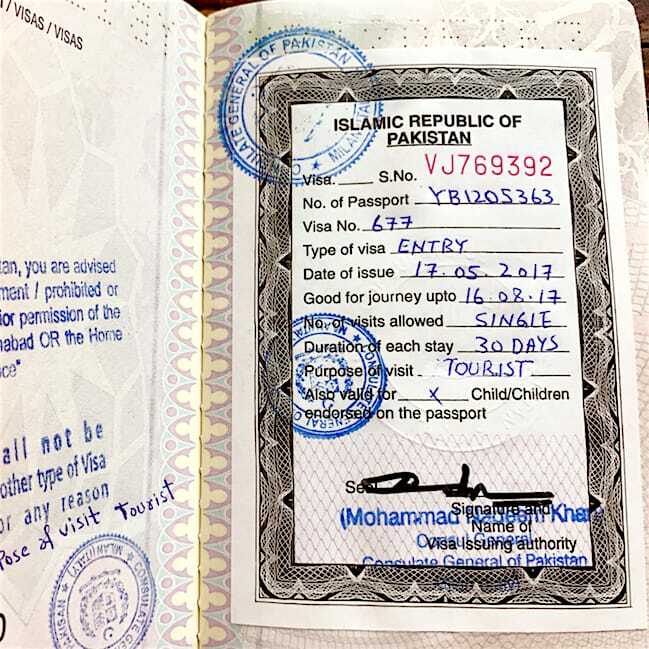 Not only Pakistan does not provide a Visa on Arrival option, even getting a Visa beforehand needs time and some connection in the country. Things get tricky also because of the limited information: the website of the Pakistan Consulate in Italy is not updated and I soon found out that I needed more documents than mentioned to apply for a Visa. Don’t even think about getting answers on the phone, at least in Italy. Either the line is busy, or no one will ever pick up the call. Mirza was of great help in providing the necessary documents from Pakistan, and in the end, I got the coveted stamp in my passport. Getting a rough idea of the itinerary proved to be difficult since there’s little information, often not updated and frequently possibly misleading. 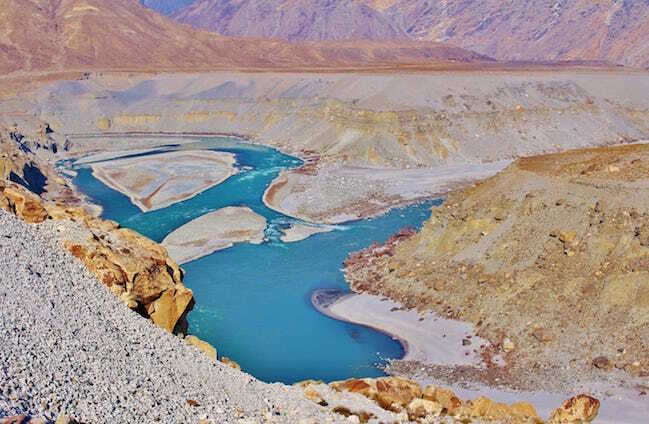 There’s no Lonely Planet of Rough Guide that can be used as a source to plan a trip to Pakistan, and once again Mirza offered his precious help and advice. Unsurprisingly, considering my travel style, I still have nothing more than an extremely rough idea of where my journey will lead my steps in Northern Pakistan. I’ll arrive in Islamabad but will leave the following day to visit Lahore and the magnificent architecture of the Lahore Fort, the Wazir Khan Mosque, and other landmarks. After that, I’ll head up north of Islamabad toward the lush valleys and the towering mountains, a few days with Mirza and afterward, solo, and I already feel beyond excited. As odd as it may sound, I’m not even a bit worried or scared. Just happy! I can’t wait to be there and to spend close to one month in Pakistan. I’ll share snapshots and short stories on social media during my journey to discover Pakistan, and you can follow along through the hashtag #1step2Pakistan.